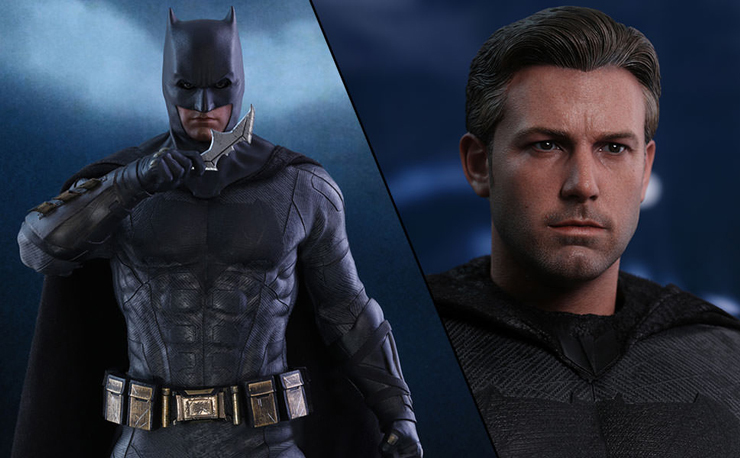 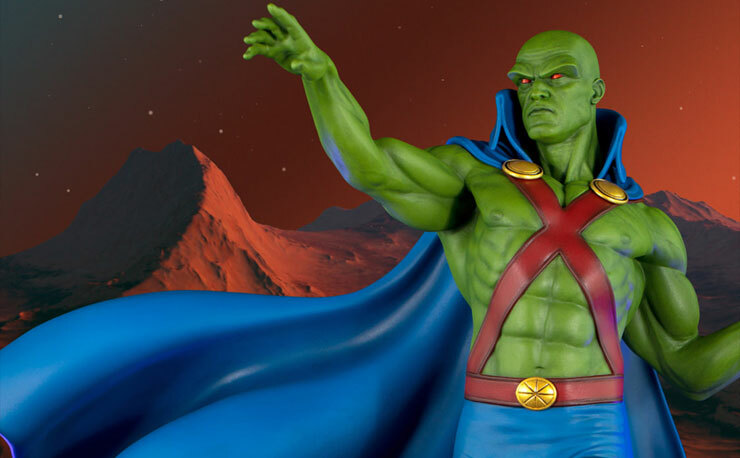 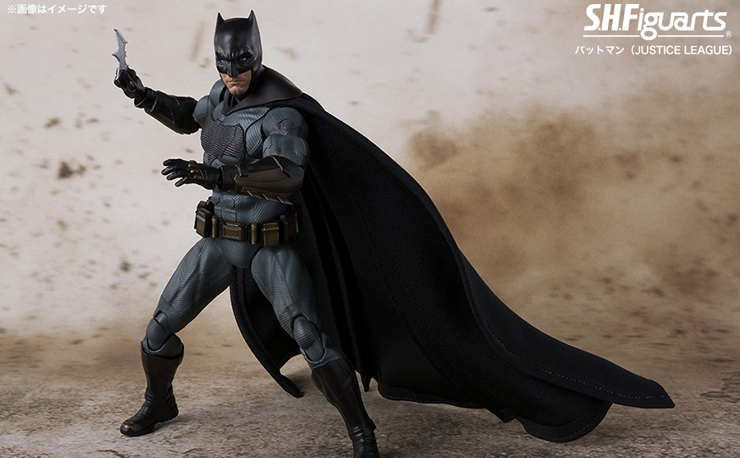 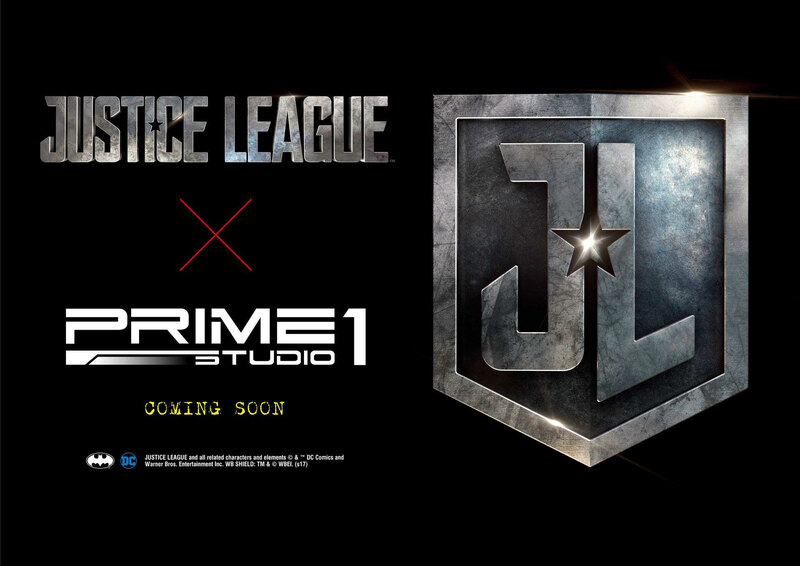 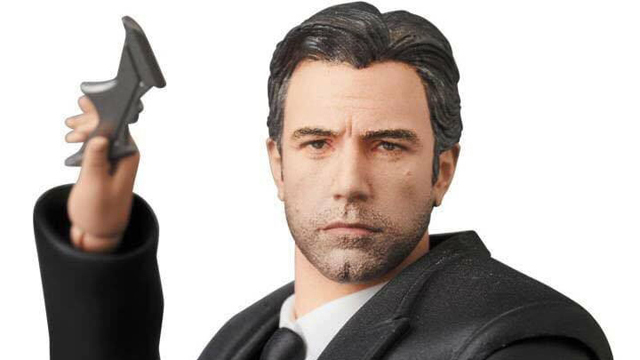 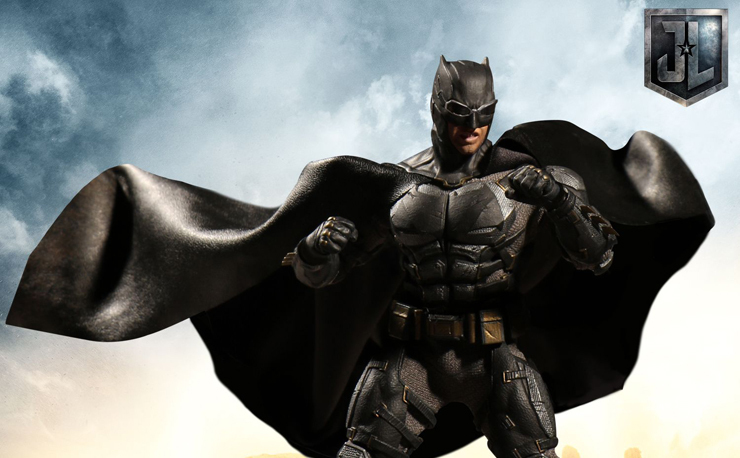 Prime 1 Studio is dropping all kinds of gems this week with teasers and announcements galore, and it keeps getting better with news that a Justice League line of high-end collectibles is also coming soon. 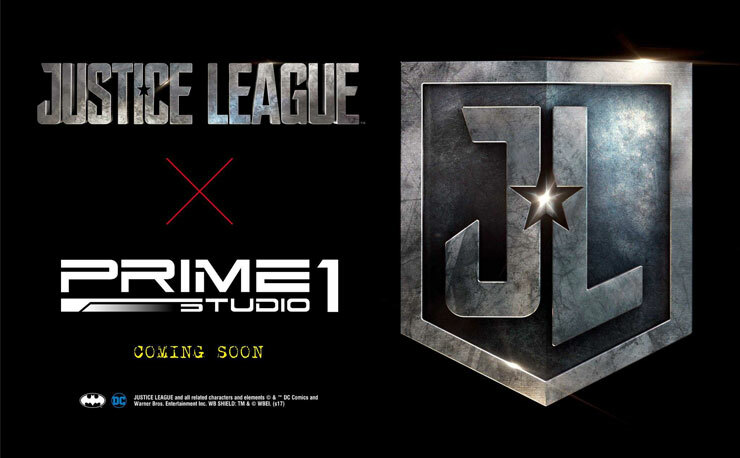 Set to debut at the Tokyo Comic Con 2017 in December, you can expect to see members of the Justice League on display, right around the time when the Justice League movie hits theatres later on this year. 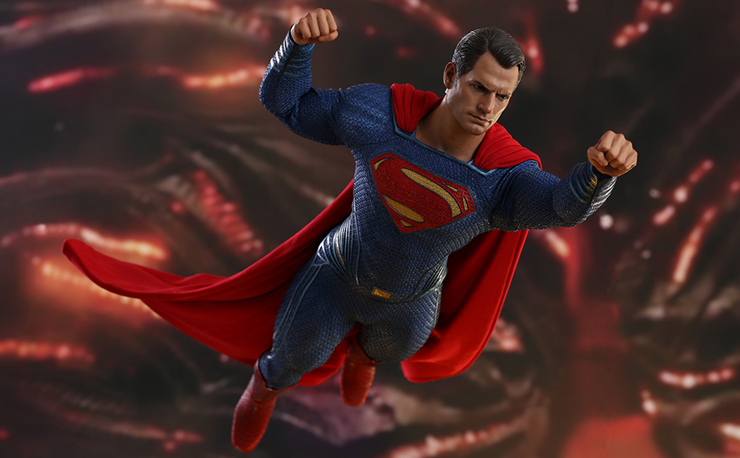 We’ll keep you posted with news when Prime 1 reveals more, but in the meantime check out the teaser up top and stay tuned for further info sometime soon.